12bet技巧-Ester|Ketones|Amino acid|Pharmaceutical intermediates|Indole|soquinoline--CHANGZHOU XIAQING TECHNOLOGICAL CO., LTD.
Changzhou Xiaqing Technological Co., Ltd. is an ester products manufacturer in Henglin Town, Changzhou city, with an area of 35,000 square meters, a fixed asset of RMB 30 million and 100 employees(including 5 senior engineers, 3 engineers and 6 technicians; all of them are skilled in the research and development of new products). Moreover, there are leading inspection instruments and first-grade experimental base inside XiaQing, therefore XiaQing has ability to achieve further development continuously. XiaQing is next to national highway 312 and Shanghai-Ningbo expressway; we enjoy good location. 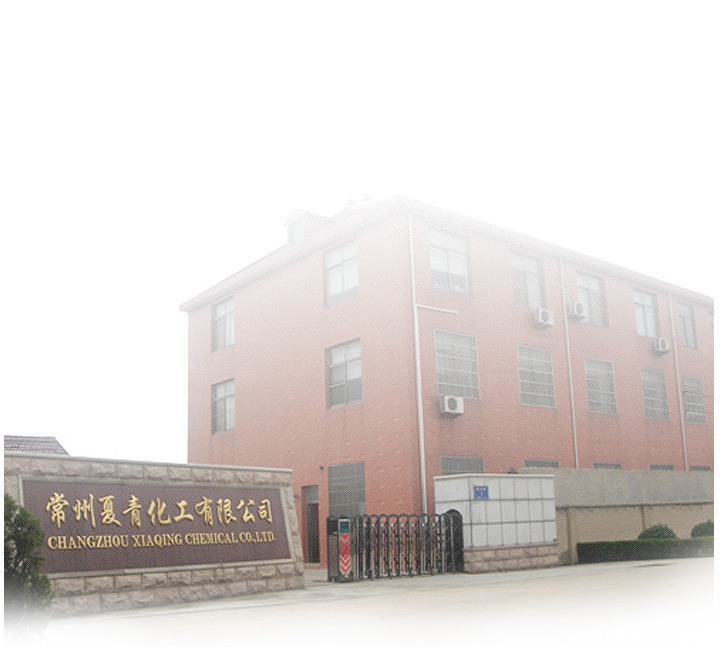 Since our foundation, XiaQing has been working hard to train its technicians; at the same time, XiaQing also has established long-term cooperative development relationships with famous institutes and universities all over the world. Presently, XiaQing mainly offers 20 kinds of medicines, pesticides and dye intermediate products, all of them are well-received in EU, USA and Southeast Asia. Following the market demand, XiaQing aims for getting further development through excellent quality and latest technologies; XiaQing now is striving to develop, process and produce all kind of custom-made products for our customers. Basing on such tenet of "Mutual benefits, friendship and honesty", XiaQing looks forward to negotiating and having business with friends all over the world. 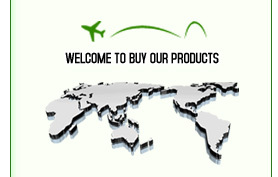 We would like to try our best to offer excellent service to all our clients.